Ashley Fox Events was launched fresh off the ICND press yesterday afternoon! 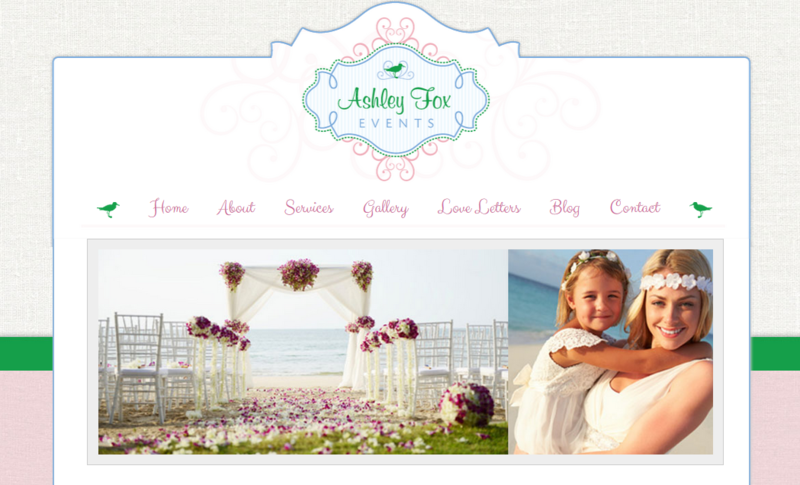 We’re excited to announce Ashley Fox Events as one of our newest event planning clients. For this particular industry, a great looking, easy to use website is key. For brides to be, a wedding planner can be there best friend and so the search often begins online. We feel confident that the Ashley Fox Events design will attract brides of any kind with its fun and colorful look. Contact ICND today if you’re looking for a website that’s clean, eye-catching and functional to get your company on the Web!